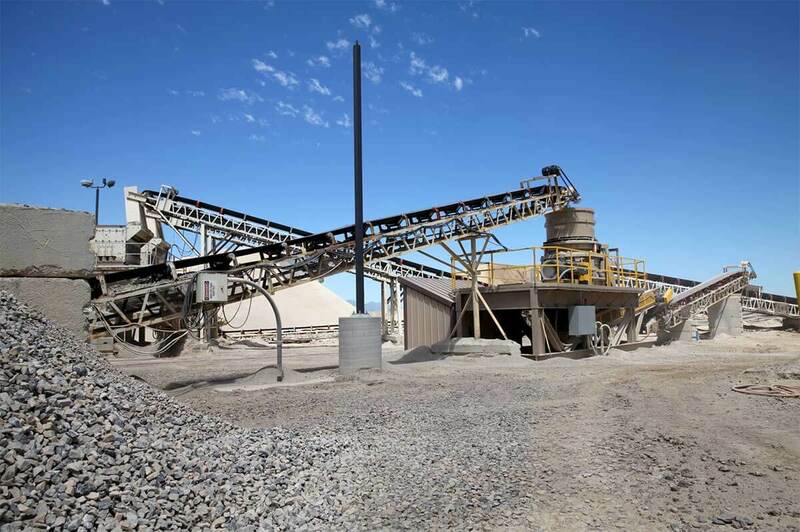 Geneva Rock Products is among Utah’s leading producers of construction aggregates. Some of these include: crushed stone, sand, gravel, and landscape rock. These materials are produced from natural deposits of various materials from limestone to quartzite. Our attention to quality and detail starts at the source. For over 60 years, we’ve carefully selected and developed pits and quarries in the best locations across Utah. The geographic diversity of our pits allows us to produce and process a wide variety of materials – giving you the exact rock you need for your job. View our Sand and Gravel Products Catalog. 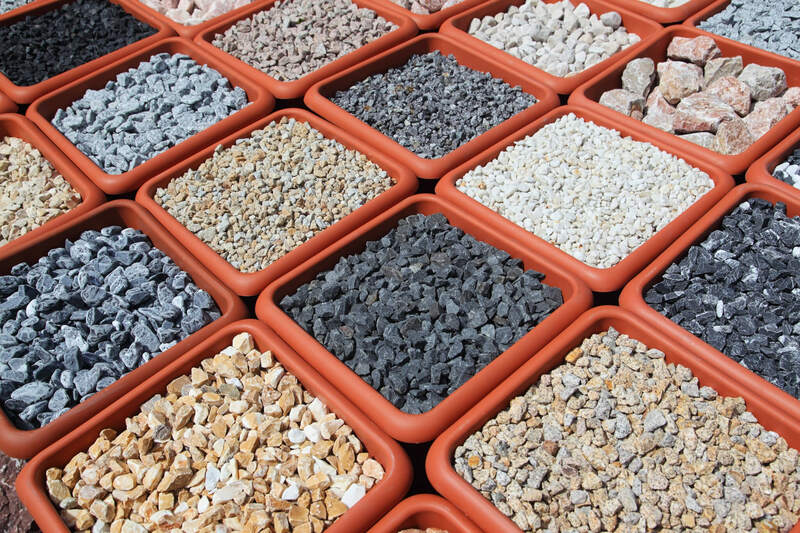 Conveniently browse Geneva Rock aggregates from the best sources throughout Utah. 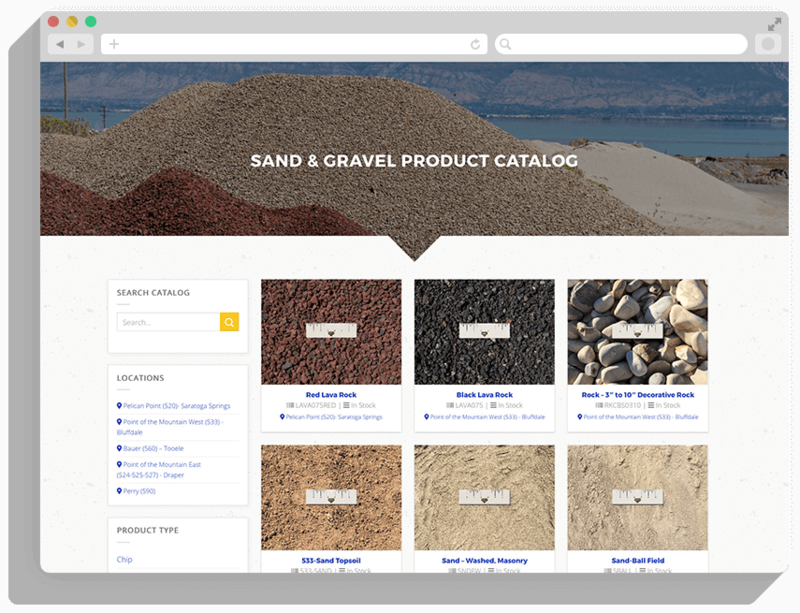 Click the link below to browse our sand and gravel products by location, type, and more. Geneva Rock Products supplies aggregates throughout Utah for a variety of critical purposes in helping build our cities, towns, and transportation networks. Aggregates were the building materials of earlier civilizations and continue to fill a key role in modern construction, a need which Geneva Rock supplies daily. We supply sand and gravel, landscape rock, and other aggregates for contractors across the state. Call us today to learn more about what types of rock specifications we can supply for your project in Northern & Central Utah. By testing the materials in each of our locations, we ensure that our rock products provide reliable, high-quality results for every application. Our award-winning labs are AMRL and UDOT certified. At Geneva Rock Products, we test our materials to make sure that your first rock matches the same specifications as your last rock.